Liquid Gold – petroleum was found in US, Pennsylvania. In 1913, it also became the birthplace of Veedol, produced by Tide Water Oil. By its commitment to manufacture using superior quality virgin base oils and top-notch additives, Veedol would grow to become the world’s finest motor oil. 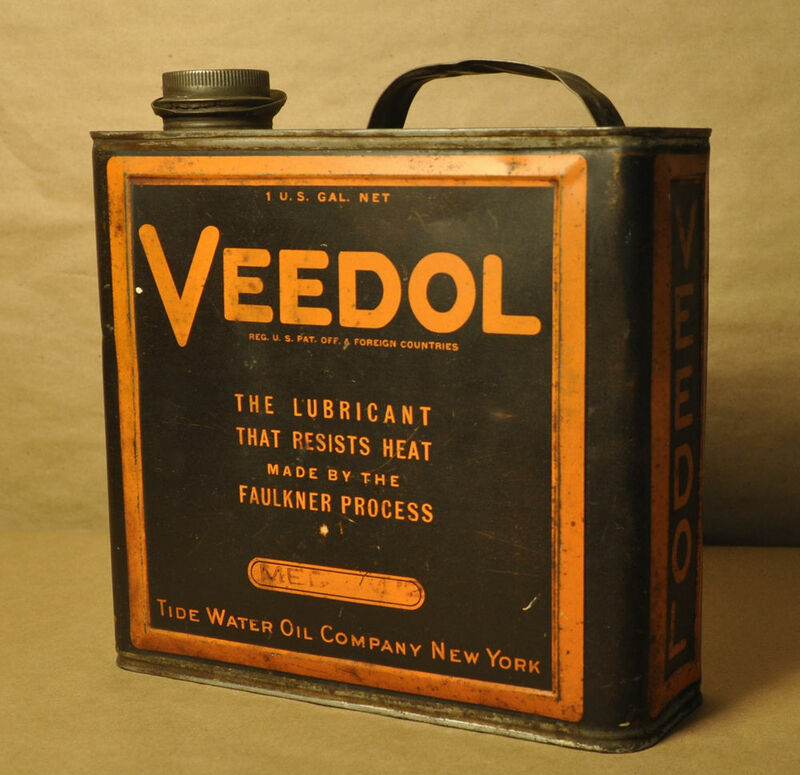 Over 100 years ago, Ford introduced the world’s first mass produced car, Model “T” and Henry Ford chose Veedol motor Oil as the lubricant for his car. Together they revolutionized the personal mobility forever. Veedol’s relentless commitment to quality and products had carved a special position for the brand not only in the consumers mind but in fields such as aviation, space-craft, motor-sport etc. The red-letter years in the history of Veedol, from Model “T” are true land marks in our path so far thus taking Veedol brand forward to reach more such milestones during times ahead.